Thanks for your interest in joining our Non-Medical Home Care Agency in Sunrise, Florida. 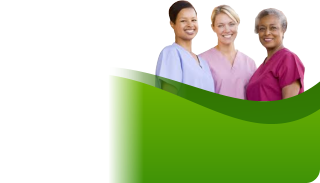 Superb Care Inc. is constantly looking for new team members. Do you want to be part of Superb Care Inc’s home care team? Please submit your information to apply. Applicants who qualify will be called in for an interview.